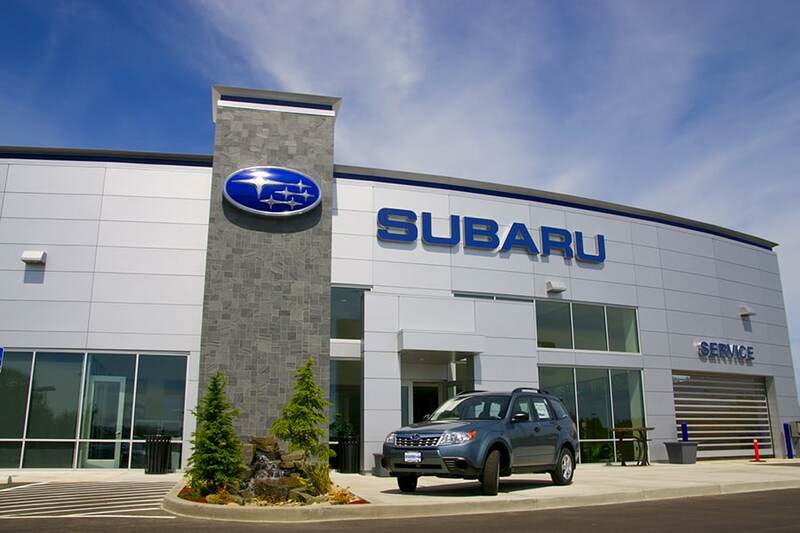 At Riverside Subaru, we strive to be one of the best car dealerships in New Bern, NC. This is why we carry some of the best new and used Subaru models in the area. We not only carry great cars, trucks and SUVs, but also have a great staff of knowledgeable employees that are eager to help you find your next vehicle. At Riverside Subaru, we are here for you. Whether you are looking for a new Subaru BRZ or Subaru Outback, come in and take a test drive today! We also have one of the best selections of used cars for sale in New Bern, NC. With such a large selection of used vehicles, we are sure to have what you are looking for. We even have a selections of used luxury cars and cheap used cars under $10,000. When purchasing from Riverside Subaru, we want to make the buying experience as quick and simple as possible. That is why we have a finance center here to help you purchase that vehicle of your dreams. Subaru even offers a guaranteed trade-in program for current Subaru owners. If you are not a current Subaru owner, we will work to find you the most affordable car loan to fit your budget. If you're not in the market for a new cars, come stop by our service center to keep your current ride at its best. Don't put your cars longevity at risk. Let our experienced service team take care of regular maintenance and auto repair issues. Schedule your next service appointment today! Contact us online, stop by our New Bern, NC Subaru dealership, or give us a call at (252) 238-7081 today!